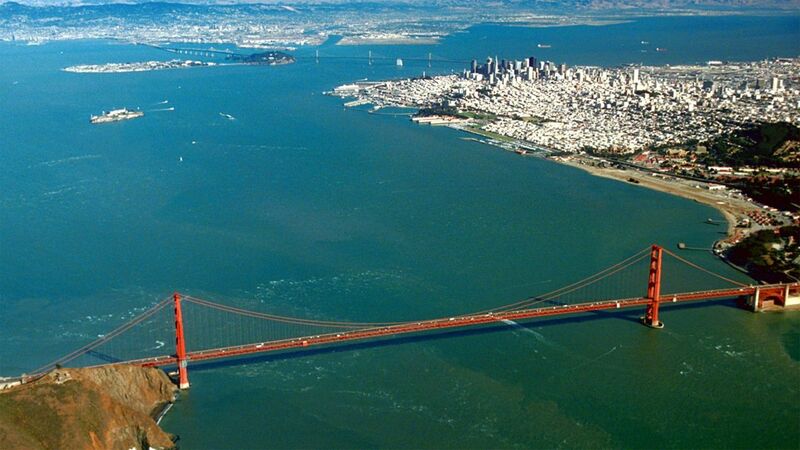 Here's where to watch every episode of The Streets of San Francisco season 3. Mouseover or tap an episode to see where to stream it. Click or tap the play icon to stream it on the best available service. 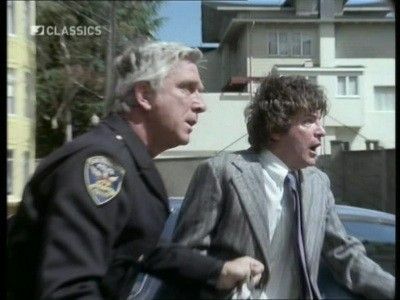 One Last Shot Sep 12, 1974 An alcoholic cop gets his partner killed in the line of duty, then tries to cover up his negligence before Stone and Keller uncover the truth. The Most Deadly Species Sep 19, 1974 When a high-ranking hoodlum's son is found murdered he brings in the help of the adrogynously named ""Sydney""--a hit woman who's assigned to murder the three thugs responsible. Stone an Keller are looking for them, too. Somehow Sydney becomes Keller's next door neighbor and a relationship develops during their investigation. When Stone & Keller discover two of the hoodlums have died before they can be brought into custody, Stone suspects the worse: his partner is sleeping with the killer. Sydney is played by Brenda Vaccaro, who at the time was married to Michael Douglas. Target: Red Sep 26, 1974 Bill Bixby plays a hit man who plans on assassinating a Red Chinese Leader on a State Visit to San Francisco. He also dresses up as a nun(a la Max Klinger) to gain accsss to his hiding place. 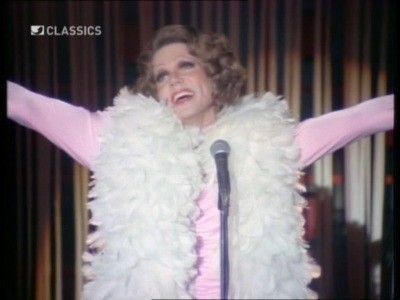 Mask of Death Oct 3, 1974 John Davidson plays a drag role of ""Carole Marloe"", which I think he's a female impersonator doing Carol Channing. Davidson dates older men as ""Carole"" and kills them using a hatpin to the heart. I Ain't Marchin' Anymore Oct 10, 1974 To solve the murder of an AWOL Marine, Keller goes undercover to join a group of Vietnam War protesters. 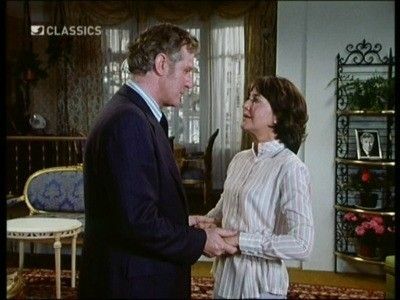 One Chance to Live Oct 17, 1974 A woman (Joanne Linville) secretly conceals an affair with a married diplomat (Edward Mulhare), whose wife hires a youth(Steven Keats)to threaten to kill her. Jacob's Boy Oct 24, 1974 The prime suspect in a murder case may be innocent of this crime, but he fears Stone and Keller will discover he got away with murder once before... 25 years ago. Flags of Terror Oct 31, 1974 When five terrorists whose plan to pass through a security checkpoint at a boating dock fails, they flee taking on several hostages including Inspector Steve Keller, in order to try and demand safe passage to flee the country or they'll blow up the hostages. Cry Help! 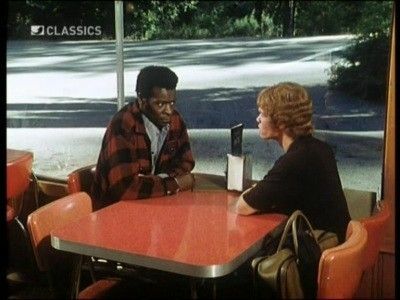 Nov 7, 1974 A troubled teen from a broken home is suspected of shooting a friend's stepfather. For Good or Evil Nov 14, 1974 After a young man witnesses a gangland murder, he starts working with the killer to gain favor with the gang. Bird of Prey Nov 21, 1974 Lieutenant Michael Stone and Inspector Steven Keller investigate the murder of women. The murderer was wearing an officers uniform of the United States Air Force. License to Kill Dec 5, 1974 Stone's ex-partner comes to town with a deadly vendetta: kill the man who murdered his son. The Twenty-Five Caliber Plague Dec 12, 1974 A single .25 caliber pistol affects many lives in a single weekend. Mister Nobody Dec 19, 1974 When a humble shoe repairman confesses to murder, Stone and Keller suspect that he's taking the fall for the real killer. False Witness Jan 9, 1975 A hispanic police officer (Martinez) is fed up with his old neighborhood being turned into a narcotics haven by a pusher named Perez. Attempts to convict him have been repeatedly unsuccessful. The officer then goes as far as planting incriminating evidence to bring the pusher to justice. Letters from the Grave Jan 16, 1975 If the walls of Alcatraz could talk, they would reveal the hidden body of an inmate who was believed to have escaped 20 years ago. Endgame Jan 23, 1975 When Keller is injured by a gangster, Stone's thirst for vengeance results in his demotion to a beat cop. Ten Dollar Murder Jan 30, 1975 Taxis across town are being robbed by a cop's son. But when one hold-up results in the murder of an undercover officer, the young man's joy ride is over. The Programming of Charlie Blake Feb 6, 1975 Stone and Keller's murder investigation is complicated by an ambitious psychiatrist easer to exploit his patient, a reformed ex-con. River of Fear Feb 13, 1975 A twelve-year-old girl sets out to prove that he stepfather killer her mother. Asylum Feb 20, 1975 Keller goes undercover at a mental hospital to uncover the truth about a string of mysterious deaths. Labyrinth Feb 27, 1975 Set in a midtown hotel, ""Labyrinth"" tells the story of a prizefighter who was supposed to throw a fight but didn't. Some representatives from the mob meet him to ""discuss the matter"" in his hotel room. He ends up beating up one of the men and throws him out the window. He beats up the other two and is shot in the process, but not fatally. He runs from the room and holding the gun he hides in another room with an adulterous couple. 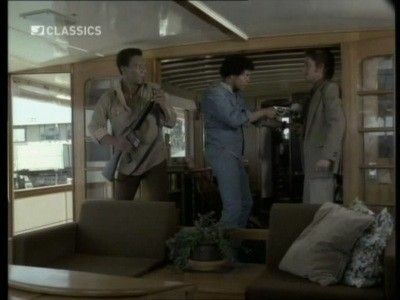 Stone and Keller are called in to investigate the hit man's death. The race is on: who will find the prizefighter first--the cops or the hired muscle? Included in the cast of characters is a traumatized ex-cop who quit the force and became the hotel's head of security. Solitaire Mar 13, 1975 Against his will, Stone gets a new partner while Keller recovers from a gunshot wound. Hippie-haired narc Al Walczinsky isn't too happy about having Stone as a partner either. Together they try to break up a narcotics ring that's gone murderous -- until Stone suspects that Walczinsky's in on the racket.